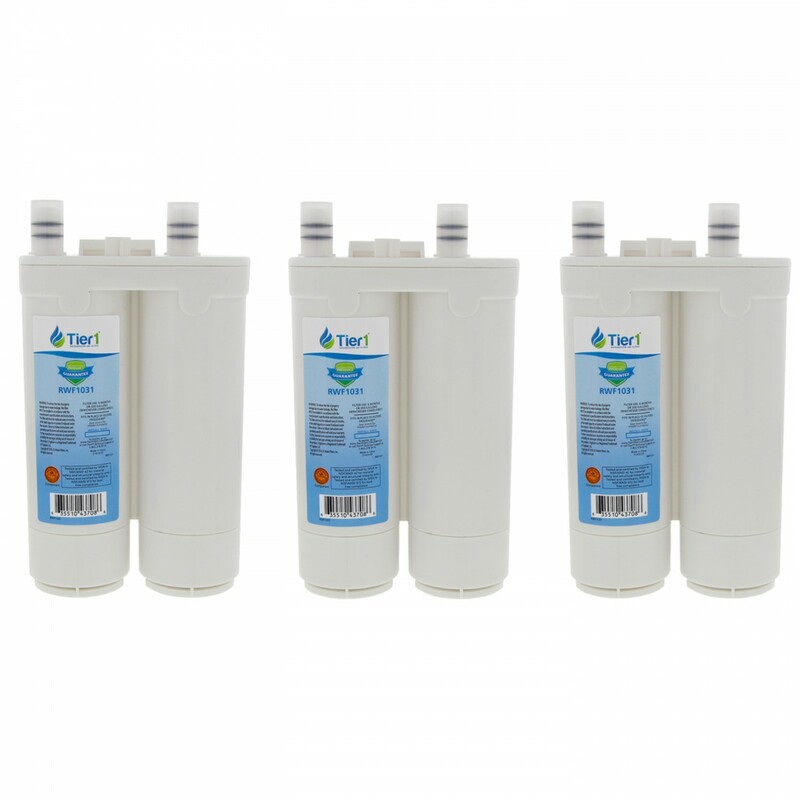 The WF2CB Frigidaire / EWF01 / EWF2CBPA Electrolux Comparable Refrigerator Water Filter (3-Pack) and E-150 Eva-Dry Silica Gel Twin Pack by Tier1 is the perfect bundle deal for maintaining high quality refrigerator water filtration and pleasant operating conditions. 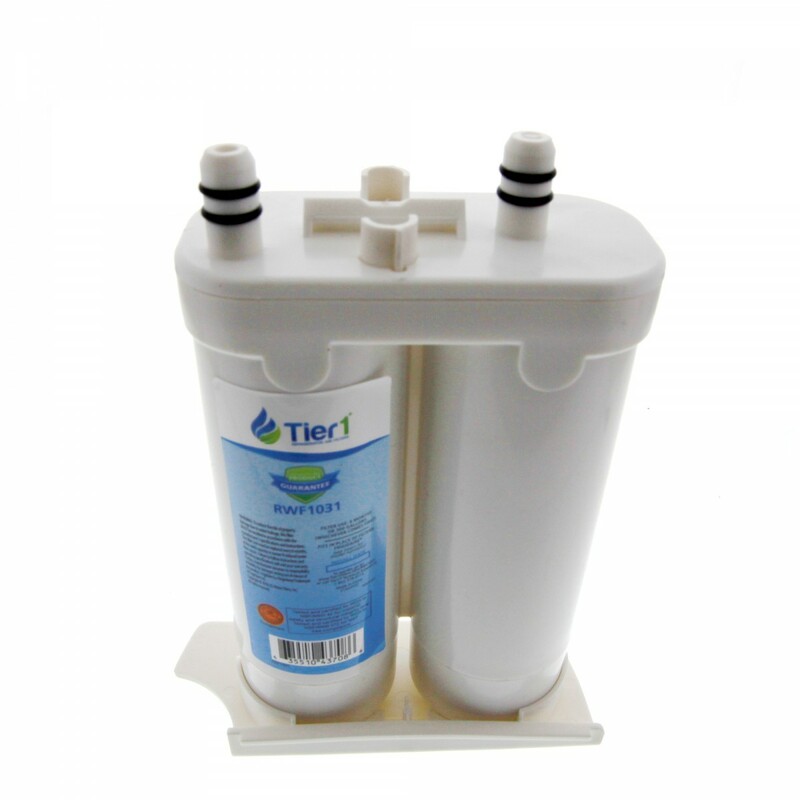 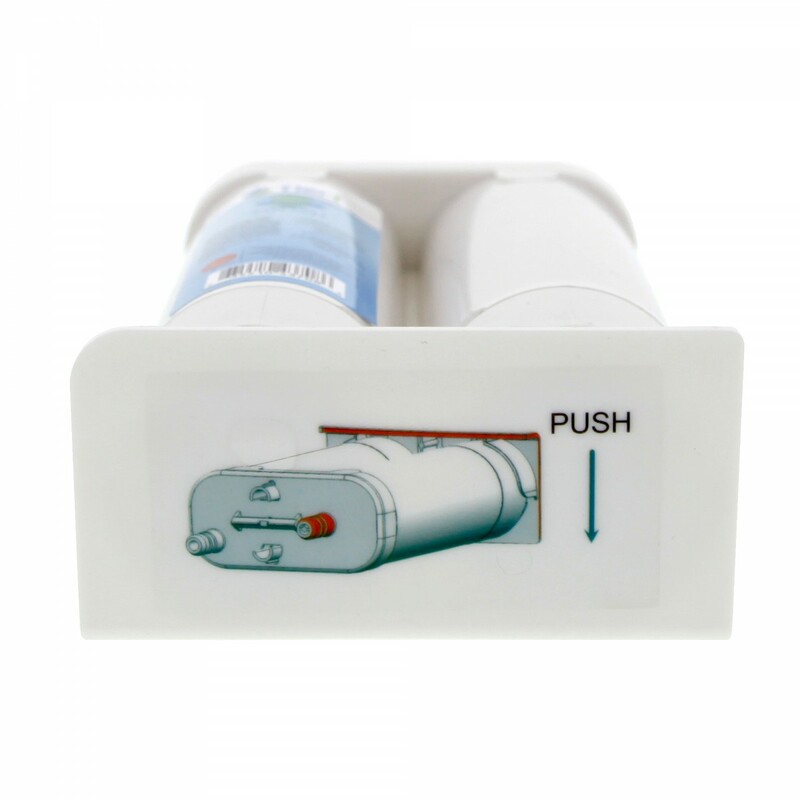 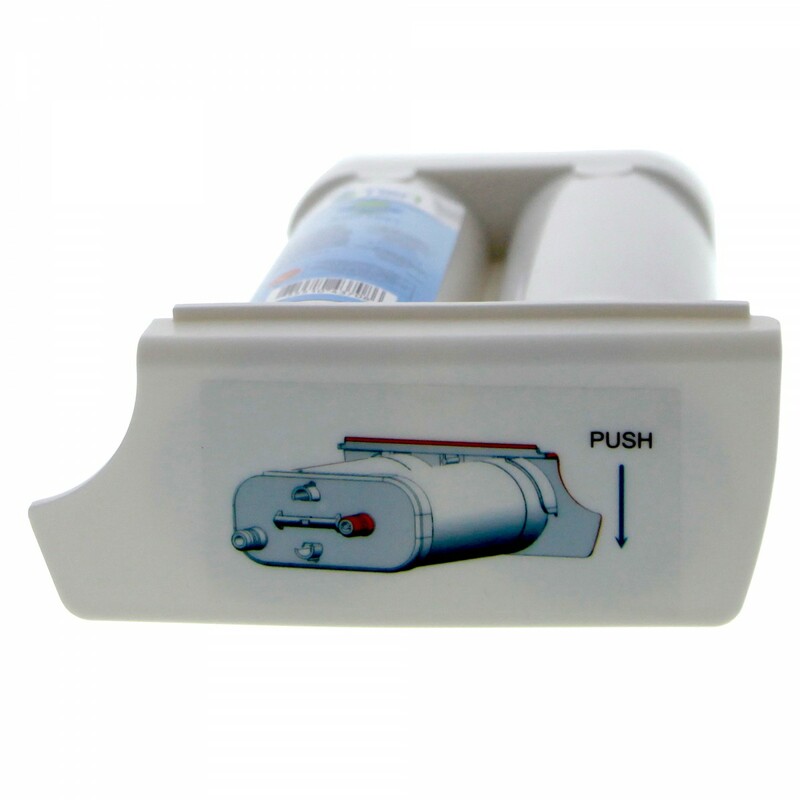 This bundle allows you to replace your refrigerator filter and combat musty unpleasant odors in one convenient offering. 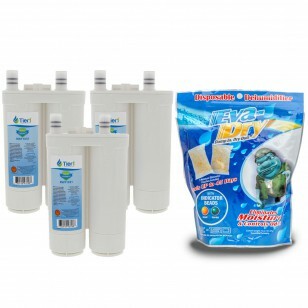 The WF2CB Frigidaire / EWF01 / EWF2CBPA Electrolux Comparable Filter will significantly reduce chlorine taste and odor and sediment before these impurities make it into your glass or into your favorite beverages, for up to six months, while the moisture absorbing pouches remove water from humid or damp places, inhibiting bacteria growth and unappealing odors. 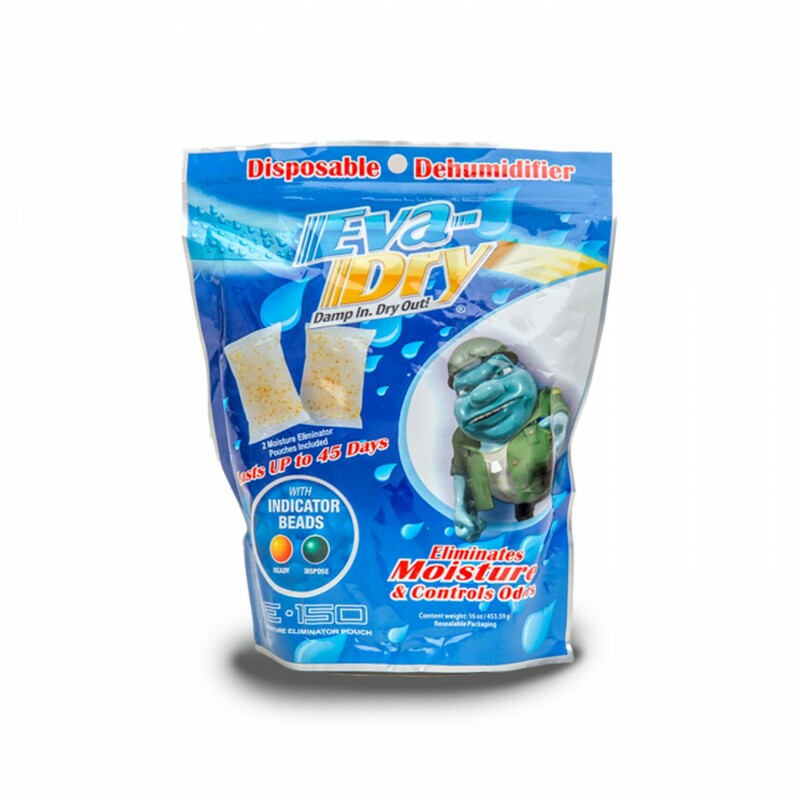 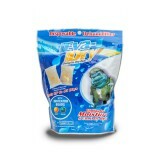 The absorbent non-toxic silica gel based technology removes excess water and undesired odors from small areas. 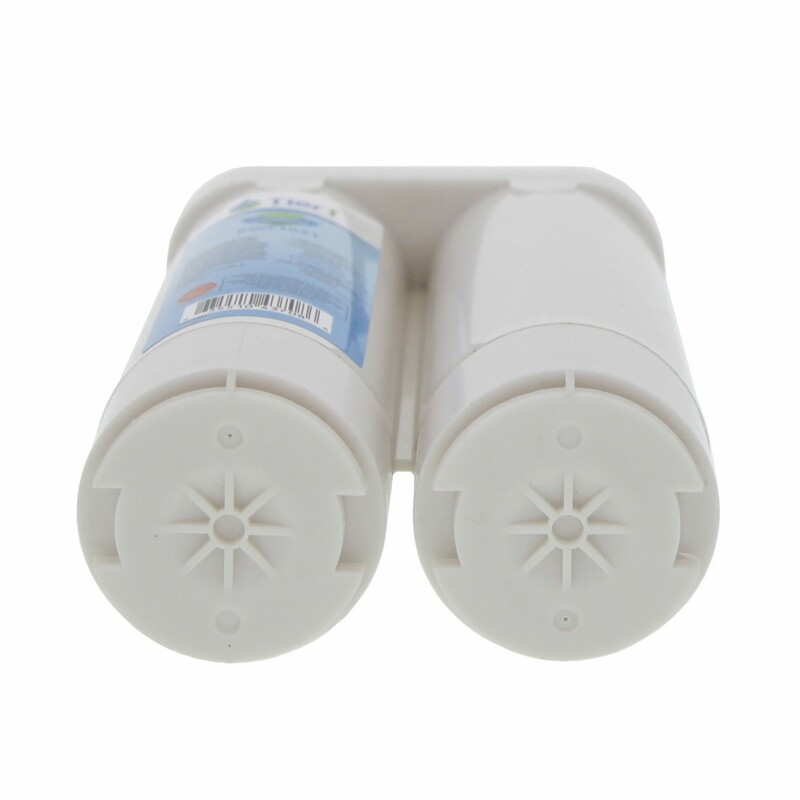 Its compact size allows it to easily transported and fit in a wide variety of additional places such as purses, travel and duffle bags, camera cases, and shoes which would all benefit from its moisture removal effects. 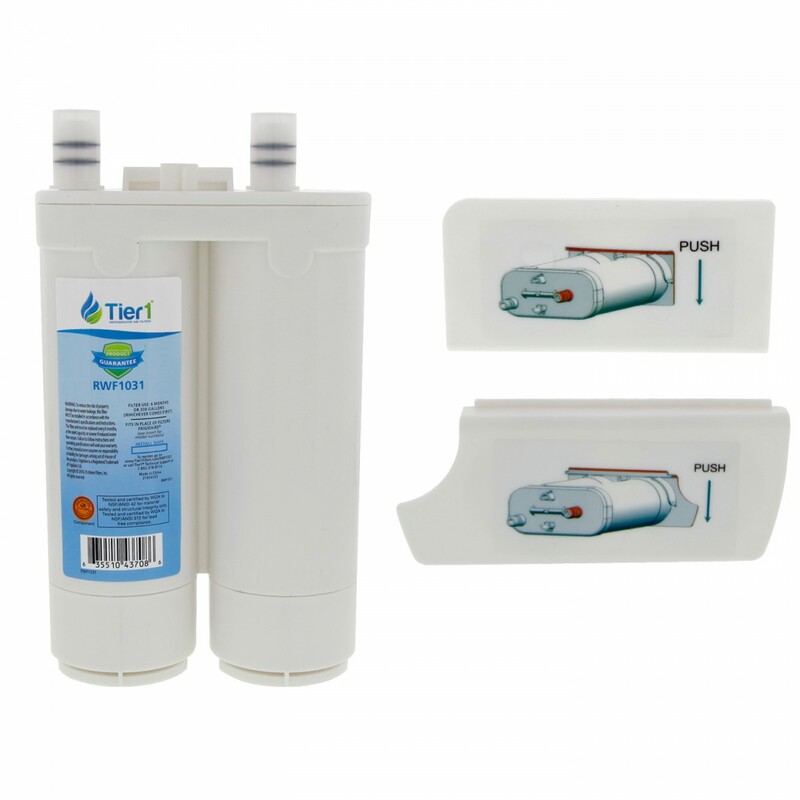 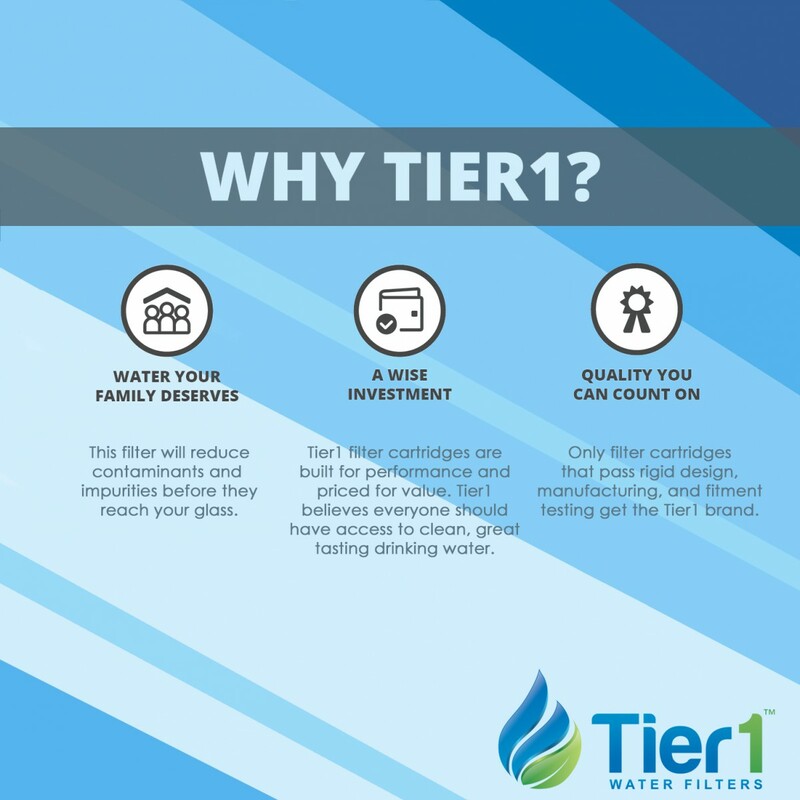 Order your WF2CB Frigidaire / EWF01 / EWF2CBPA Electrolux Comparable Refrigerator Water Filter (3-Pack) and E-150 Eva-Dry Silica Gel Twin Pack by Tier1 today!